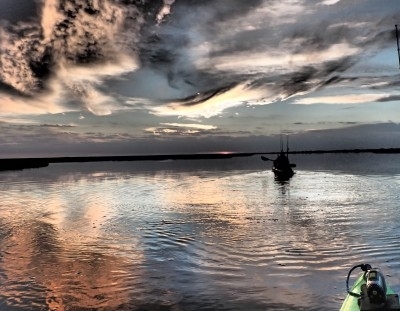 Your source for kayak rentals, kayaking instruction, eco-tours and outfitting in the Rockport/Fulton area. Kayaking is a great way to interact with nature in a more personal way. Getting some basic training in kayaking can make this even easier and fun. 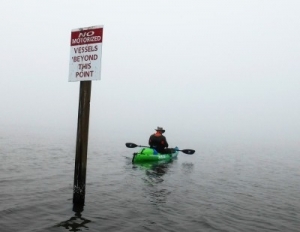 Rockport Kayak is certified by the American Canoe Association to help you do just that. 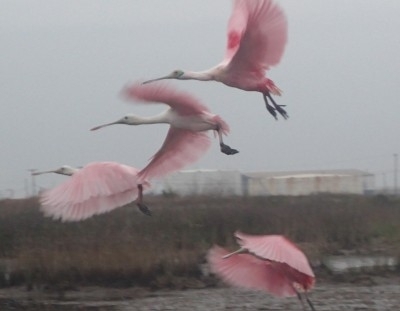 Let one of our guides help you learn about the thousands of species of birds, fish, and other marine life that live in the local bays and marshes. 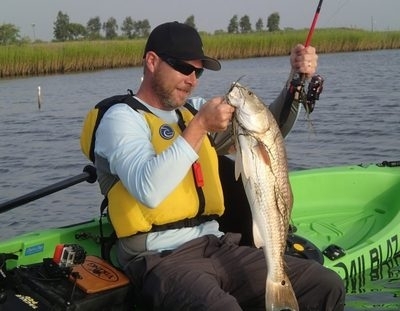 We only use top rated kayaks and paddling equipment. Our kayaks are provided by Viking Kayaks, a well known manufacturer in New Zealand and Australia, which are now available here in the United States. 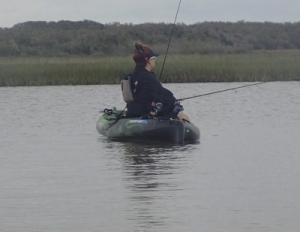 Railblaza accessories allows us to customize each of our kayaks for the ultimate in comfort and convenience.